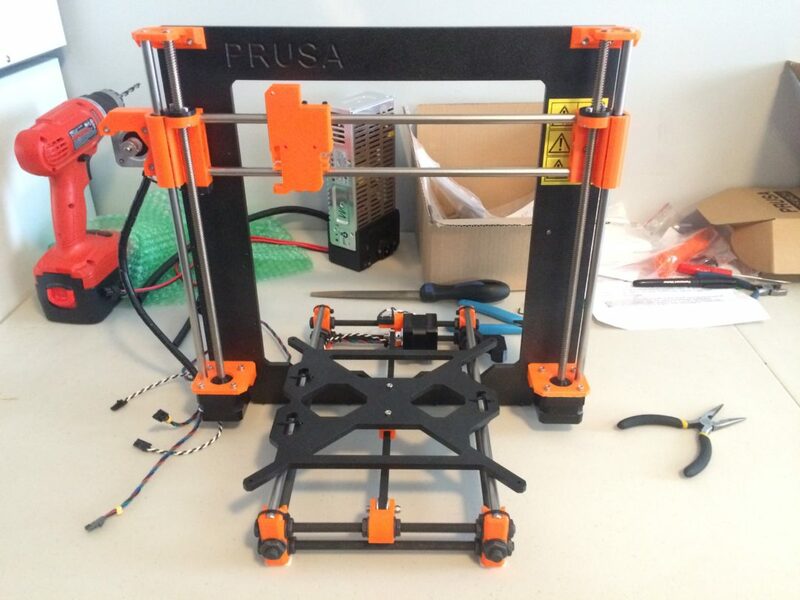 Westdale 3D Printing & Prototyping now has it’s own original Prusa i3 MK2! Build time for this printer has been about 1 full day. Hope to have it running within the next day or so. Can’t wait to see what this printer can do!